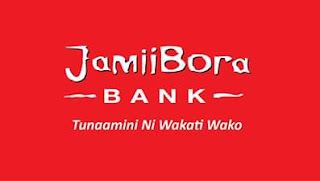 Jamii Bora Bank (JBB), for along time have been asking its customers to use Kenswitch branded ATMs for quick cash access.Luckily, early this week,JBB saw the launch of its own JBB mini Bank branded Automated Teller Machines(ATMs) which cost the lender a sum total of ksh13million. 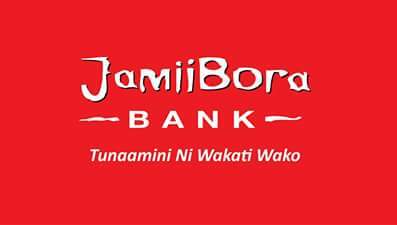 Announcing the move,JBB CEO,Samuel Kimani ,confirmed yesterday that the ATMs are already up and running in Nairobi's Koinange Main branch,Machakos branch,Kisii branch and Nakuru branch.Other areas not covered will follow soon. In the banking and finance sector,ATMs have been serving as the best banking hall congestion solving machines since inception. The sector have been see a lot of technology innovations aimed at making service delivery convenient and quick. Family bank launched mVisa shopping solution while GTbank launched fingerprint logging in technology to its mobile app last week.